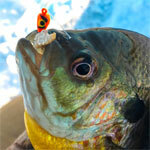 All Entries Tagged With: "stopper lures"
Every year I try something new when targeting panfish, specifically bluegills. 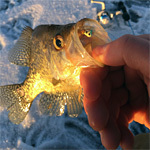 I may try a larger jig, spider or some other type of lure to catch bigger panfish. 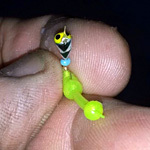 Or I might try micro lures to entice these tasty treats. For a limited run, Skandia Pelkie jigs are now available in the popular Wonderbread color (178) through the Anglers Mart website at www.anglersmart.com. 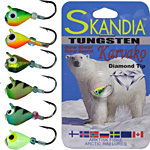 Skandia Tungsten Tear Drops Equal Success! 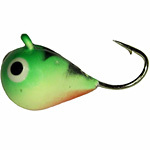 The New Skandia Tungsten Tear Drop ice jigs are lighting it up. Reports are coming in on the latest tungsten innovation from Skandia and fish are hitting the ice! The new Rod Pod by K&E Stopper lures is going to be a game changer for all you ice anglers who get frustrated with tangled lines and busted rod tips. 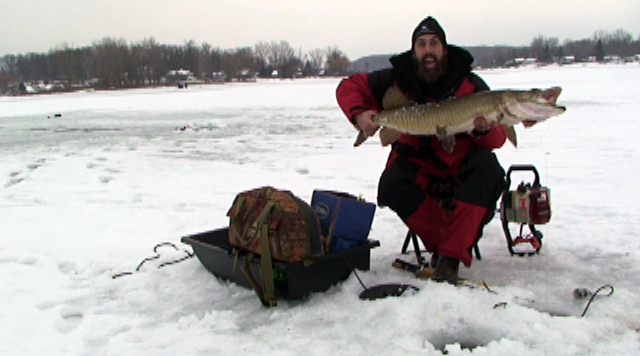 If you’ve never tried a spring bobber out ice fishing, you’re missing out. 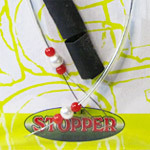 A spring bobber is a great way to catch a ton of fish and catch them quickly. Silver, gold, copper… Three precious metals that have been sought after as valuable resources by man throughout history, but their importance does not stop at the foundation of monetary value. D&R Sports Center is hosting a free two-day Ice Fishing Show on Dec. 5-6. 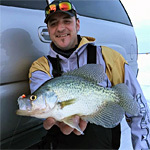 Both Saturday and Sunday, renowned ice fishing pros will give free seminars to share their experience, tips and tricks for successful ice fishing. If you think a small Skimmer might not be a big help, you might be wrong. 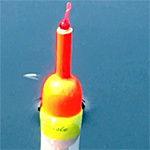 Introducing the smallest skimmer in the K&E lineup – the 4″ diameter Little Dog Skimmer. NEW from Skandia – the size #8 Pelkie Tungsten ice jig! 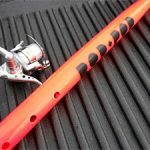 Anglers have been asking for it and now it’s here, the largest and heaviest Skandia jig on the market today. What ever happened to the good old days? Days before Vexilars, electric augers, body heaters, Tungsten ice jigs, and the list goes on and on. 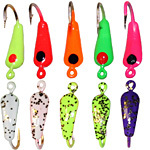 Hot New Tungsten Diamond Tip Jigs! That’s right, there is a NEW Tungsten Diamond Tip jig in town from Skandia. 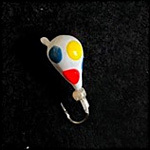 These new Diamond Tip jigs are sure to be a huge hit when it comes to catching your favorite panfish. 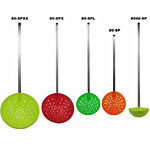 Big exclusive GLIF Ice Fishing SALE through next Wednesday, February 19, 2014! 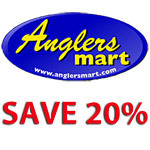 SAVE 20% on the awesome ice fishing tackle and gear at AnglersMart.com! Jays Sporting Goods second annual Team Stopper Ice Day Saturday, December 21st, will include special deals on Stopper products such as Skandia Tungsten ice jigs, Bear Creek decoys and other specials. If there is one thing that I love it’s innovation from other parts of the world integrated in the fishing industry here in the states. 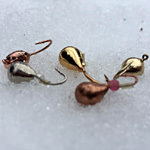 Some of these products come from the heart of ice fishing Russia. 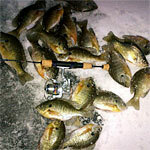 Bluegills, Bluegills and More Bluegills! As the first snow flurries fall, puddles freeze overnight and my mind like, so many others across the ice belt, is focused on ice fishing.